Learn about the student permit buying process. This guide will walk you through the information you need to gather for the permit purchase, the permit types available to you, and also details the cost of each permit type. Find out what designated parking options are available for the permit type that you have purchased. All student permit types and parking options are listed on this page, including additional weekday evenings and weekends parking options. Learn about the faculty/staff permit buying process. This guide will walk you through the information you need to gather for the permit purchase, the permit types available to you, and also details the cost of each permit type. Find out what designated parking options are available for the permit type that you have purchased. All faculty/staff permit types and parking options are listed on this page, including additional weekday evenings and weekends parking options. 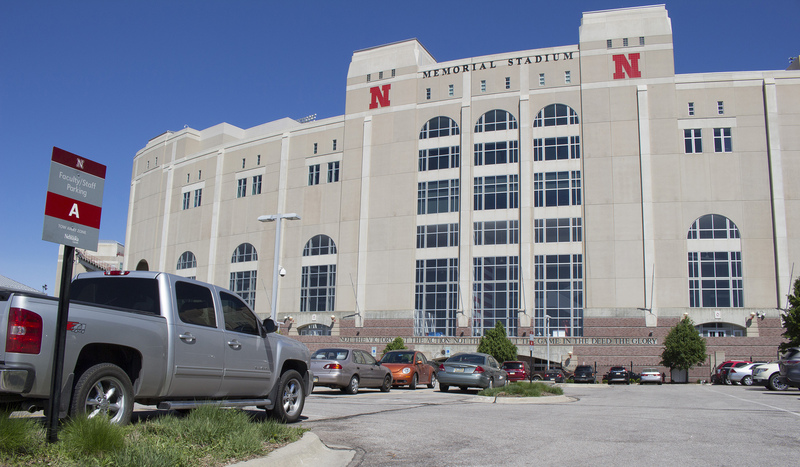 UNL offers access to parking permits for special and specific users such as handicapped and contractor permits. Find out the details of securing these special permits here. Permit holders may also park on other U of N campuses. It is the permit holder's responsibility to report vehicle information changes, lost/stolen permits, and to properly display permit in their vehicle. This page contains information pertaining to all of the above and also about the Husker Safe Walk service offered by the UNL Police Department.